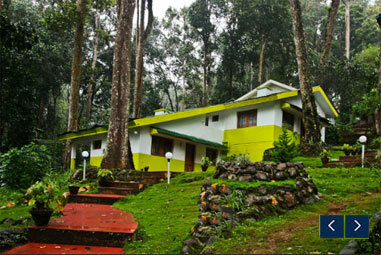 Woodpecker Holidays, Pothamedu, Munnar - Operated By Group Farming Corporation India Ltd.
WOODPECKER RESORT is run by Group Farming Corporation India Limited is an ISO – 9001:2008 Company Registered under the Companies Act 1956. Our Registered office is located at Ravipuram, Kochi, Kerala. We are promoting ecotourism that is travel to natural areas that conserves the environment and improves the well-being of the local people. Fantastic Service, good service. We particularly enjoyed the Nature’s beautify with tall trees, Fantastic place to stay. We had a nice time at Woodpecker Resort Munnar, very pleasant surroundings, we enjoyed a lot, and staff is very cooperative and helpful. Pothamedu is one of the major plantation hubs of Munnar. It has wide overlooking site from top view of the place.